Description: This is a fun collaboration of piecing clothing to create a more stylish rendition of the original outfits worn by Disney characters. 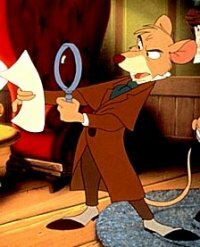 For The Great Mouse Detective, they too have been treated to a new modern (and often feminine) look. This one is for Basil of Baker Street. 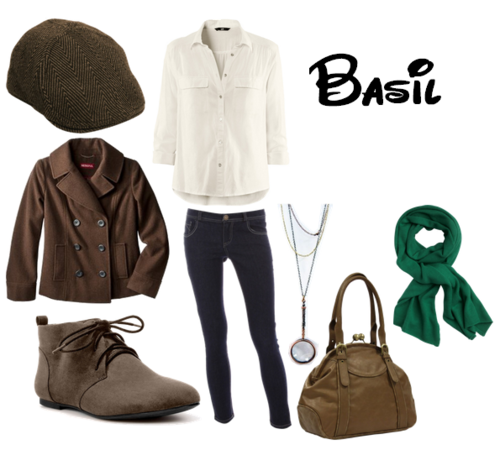 Photo credit goes to the tumblr page, Disney By Design with the clothing/jewelry prices at Polyvore. Set created by disneydiva.